Our multidisciplinary meal replacement program combines comprehensive lifestyle education and medical monitoring with a high quality meal replacement product which can facilitate a significant weight loss. You have a team for support you! 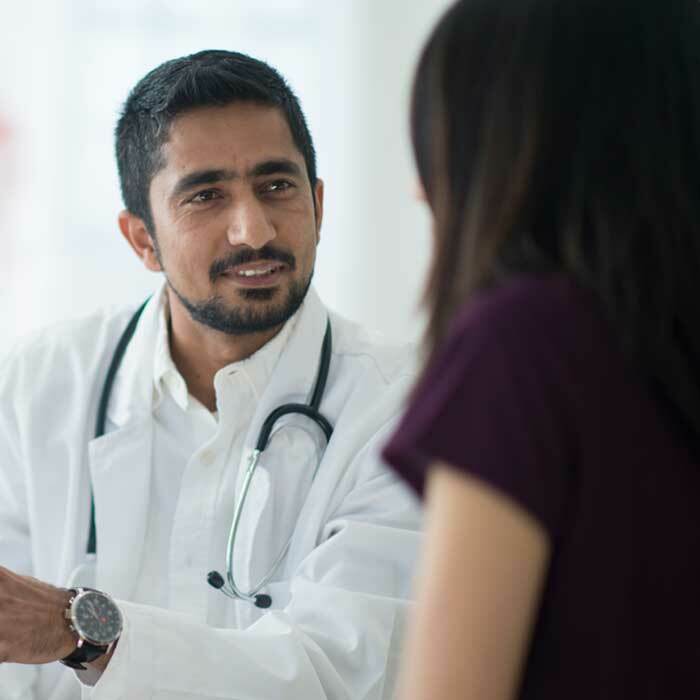 Endocrinologists – Our endocrinologists perform your ongoing medical assessment, monitor your labs and adjust your medications if necessary. 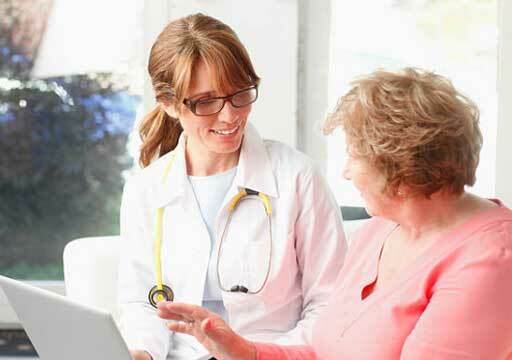 Advanced registered nurse practitioner – Our advanced registered nurse practioners also perform your ongoing medical assessment, monitor your labs and adjust your medications if necessary. Registered dietitian nutritionist – Our registered dietitian nutritionist personalizes your nutrition assessment and plans for your individual lifestyle. Weight management behavioral specialist – Our weight management behavioral specialist helps identify and resolve any lifestyle roadblocks or underlying issues which prevent successful weight management. Physical therapist – Our physical therapists perform an individualized assessment to determine an activity plan that works for you. 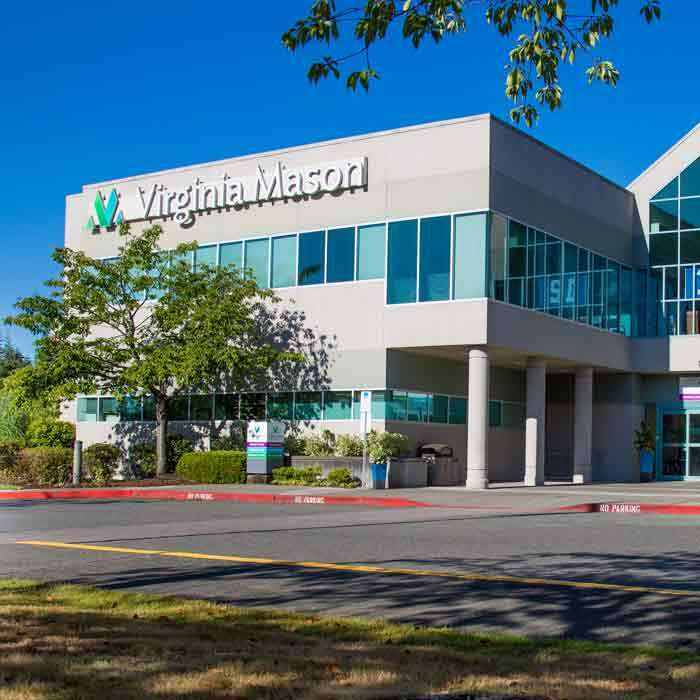 The Virginia Mason OPTIFAST® meal replacement program is available at the Seattle Hospital & Regional Medical Center. 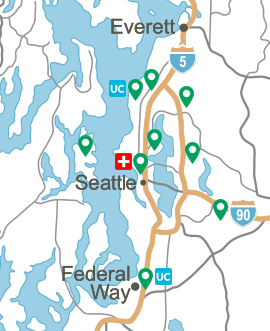 Call (206) 223-6627 to schedule an appointment to get started.